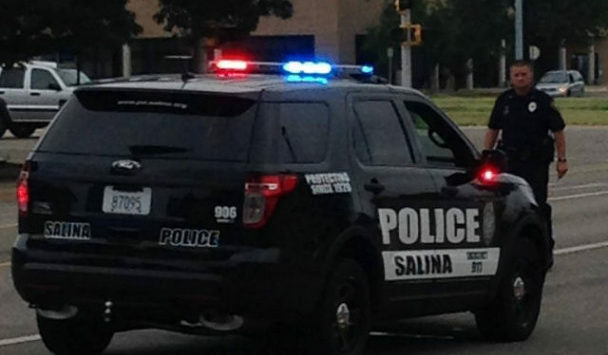 A Salina woman was taken into custody after allegedly making criminal threats against her roommates with a knife. 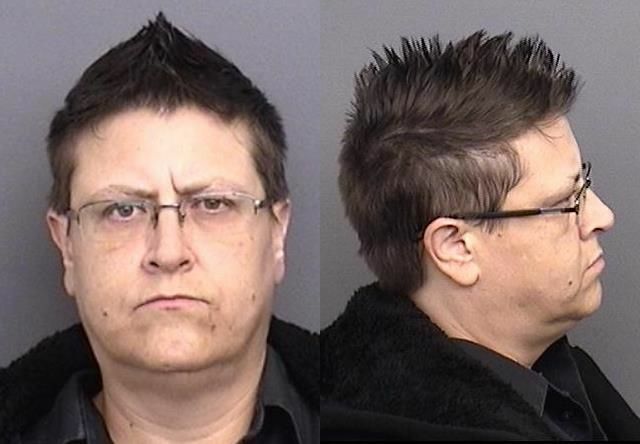 Officers arrested 45-year-old Danette Noble on Tuesday after a couple of incidents inside a north Salina apartment. Captain Paul Forrester tells KSAL News that around 5am Tuesday, Noble showed her three roommates a knife and told them she would cut them all. Later that evening around 8:25pm, officers were called to the apartment located at 111 N. Wisconsin after Noble allegedly pointed a knife in the chest of a 46-year-old Dale Baldwin. 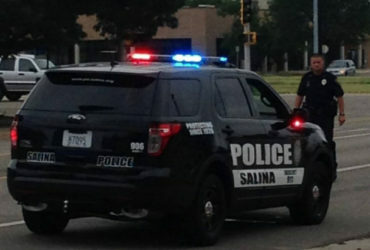 No one was hurt and Noble is now facing multiple charges that could include two counts of aggravated assault and three counts of criminal threat.